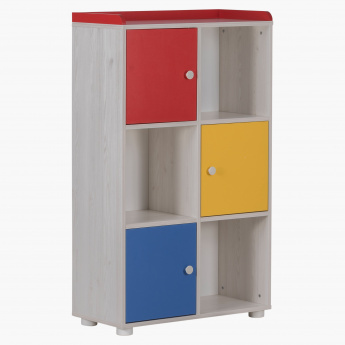 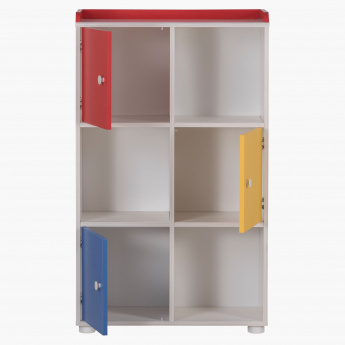 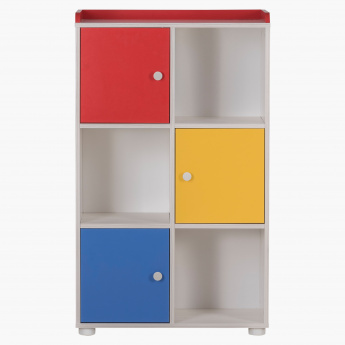 Let your kid learn the value of staying organised with this bookcase. The storage unit has closed and open sections. 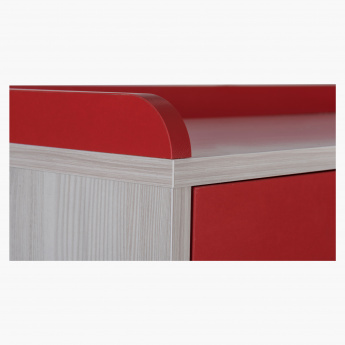 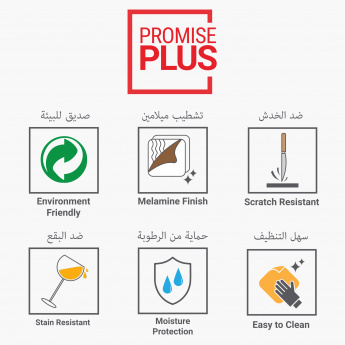 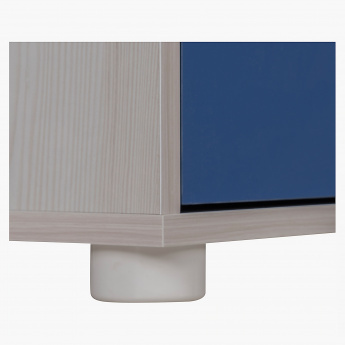 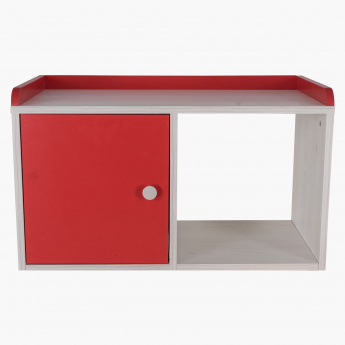 Scratch and stain resistant, this unit will endure through the years.